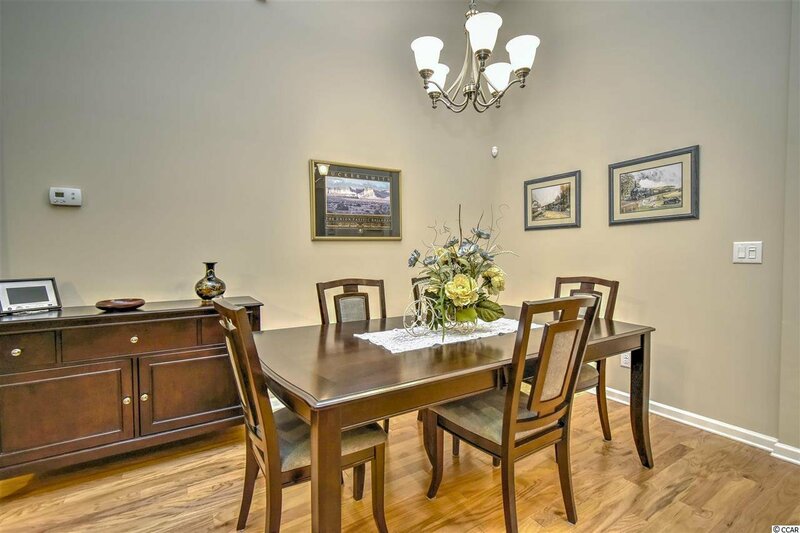 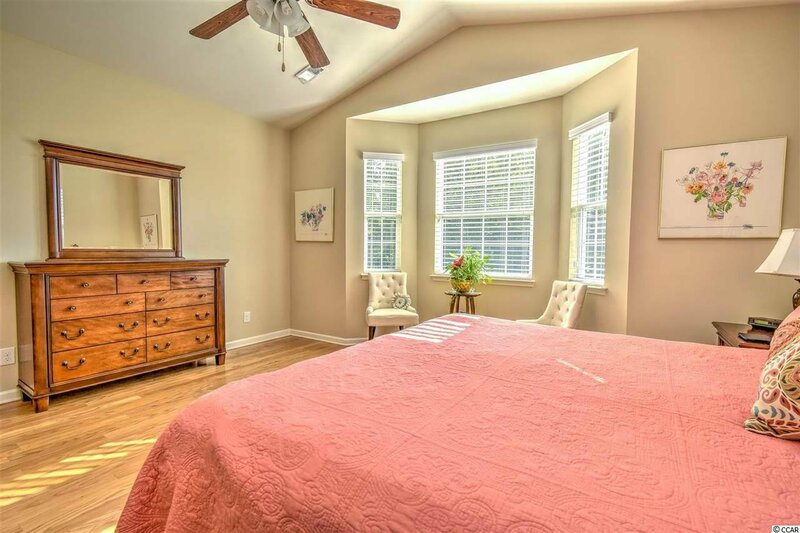 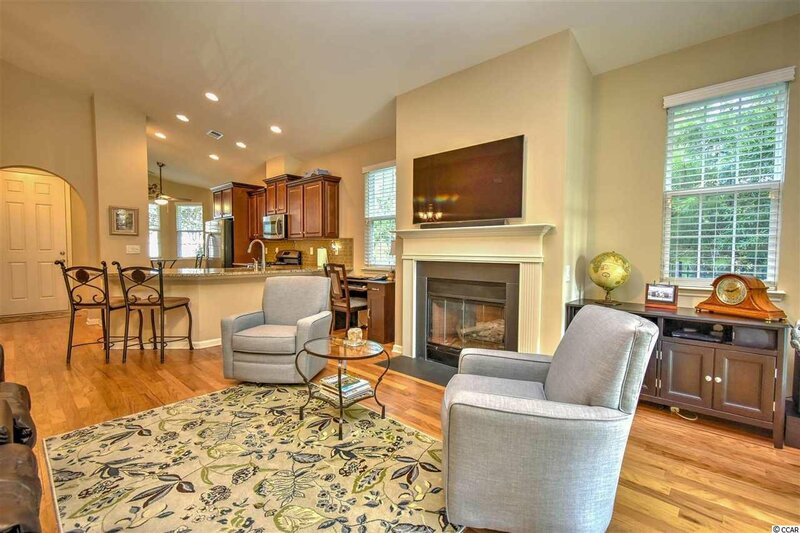 This is a "must experience" home within Seasons of Prince Creek. 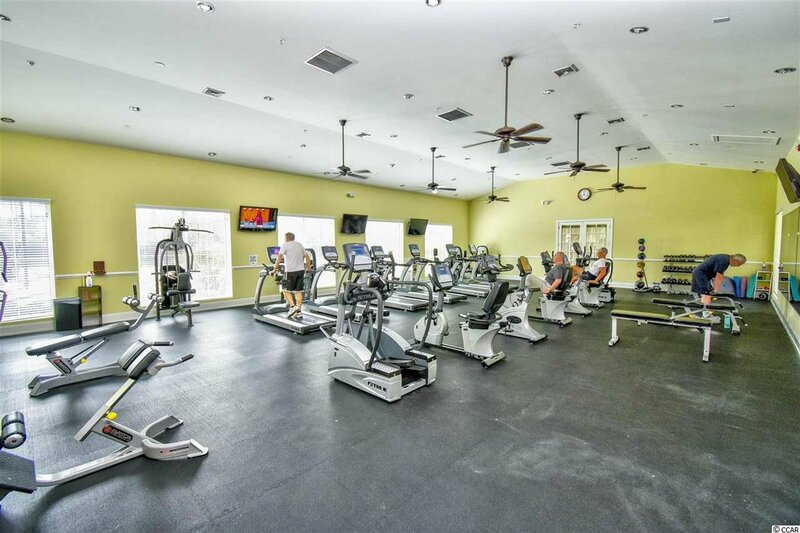 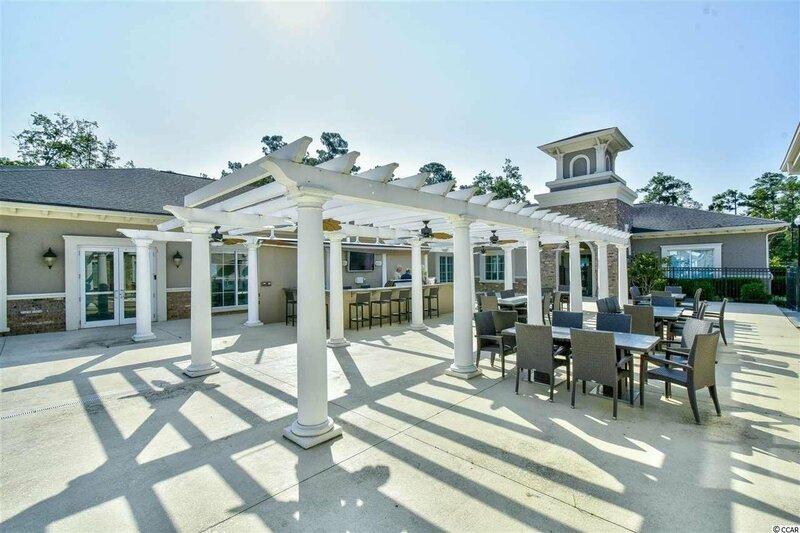 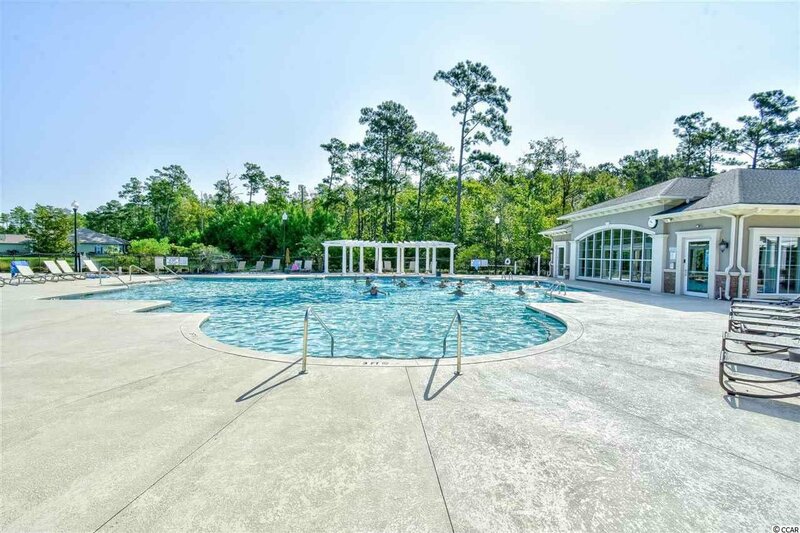 Seasons is a 55+ community with top of the line amenities that are all inclusive with your community. 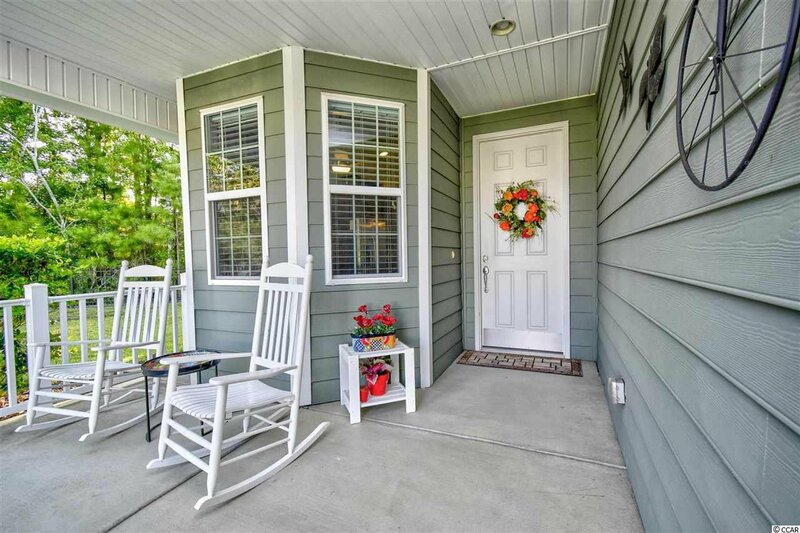 Walking up the driveway your greeted by a porch and rockers to sit and enjoy the sunset every day. 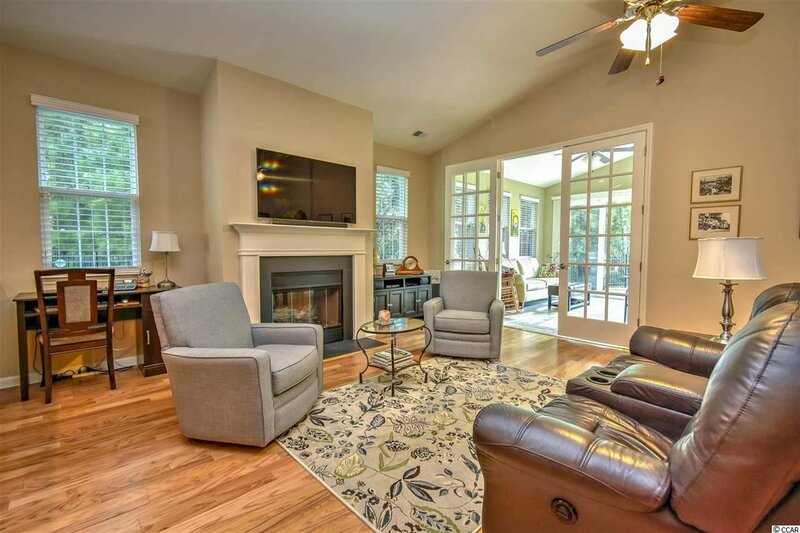 Upon entering the home you begin to see right away the care and detail placed into every room along with the open floor plan and vaulted high ceilings that allow the 1955 heated sq. 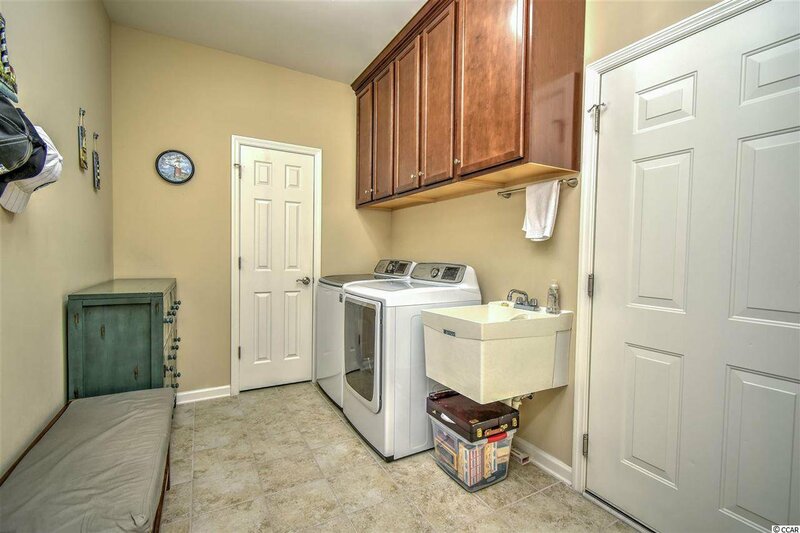 ft. feel twice the size! 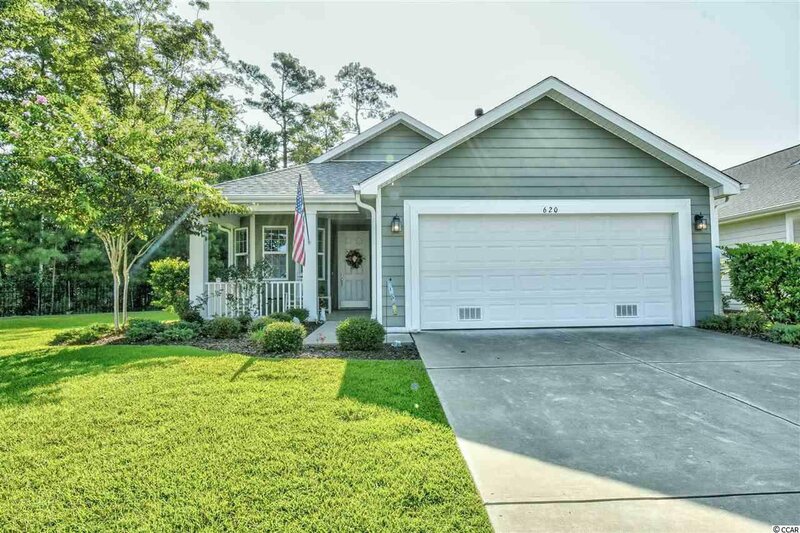 A few key upgrades to mention are the lot location with water view and woods view (neighbors only on 1 side of you), ceiling fans in every room, new oversized sliding door leading to back patio, laundry room large cabinets, bay window in master bedroom for extra sitting room, Carolina room with 3 paned french doors leading to the new oversized sliding glass door, gas tankless water heater, gas appliance package, high def cable drop (no chords showing for tv), hardwood floors, kitchen and bath cabinet upgrade, granite in kitchen and both bathrooms, rain gutters w/debris guard, garage fan, sun tubes...the list goes on. 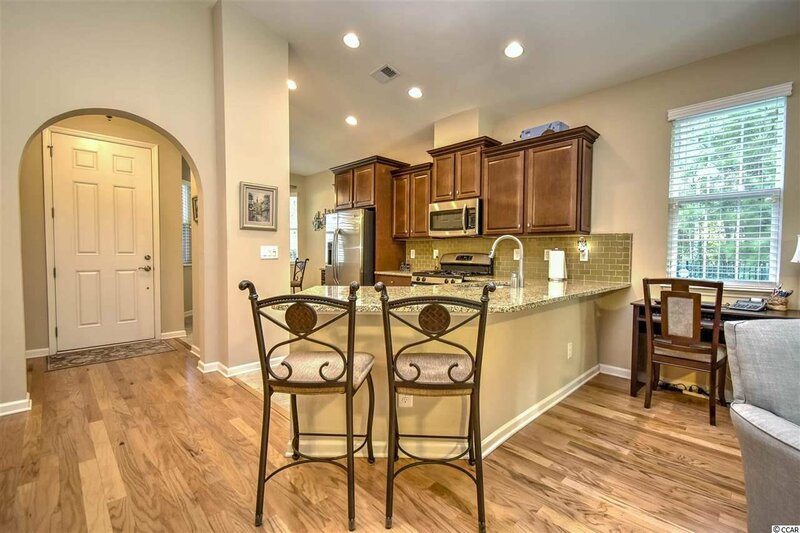 A home that you must truly experience to appreciate what is in the home for you. 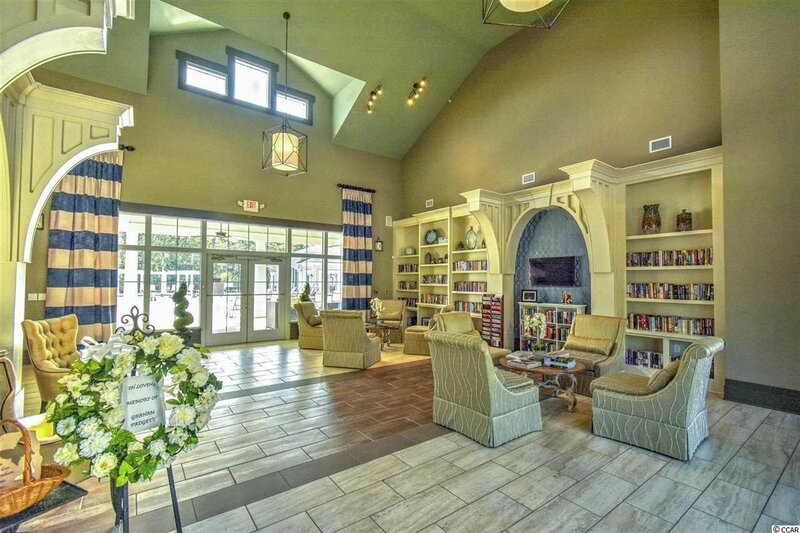 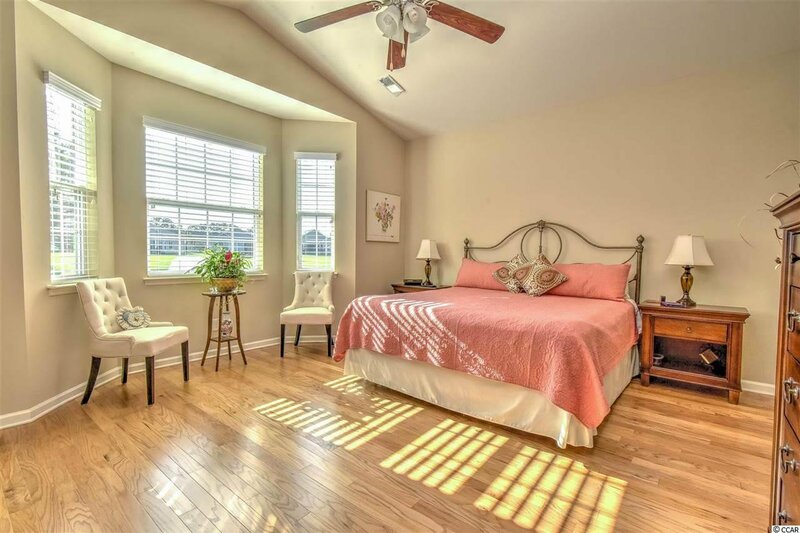 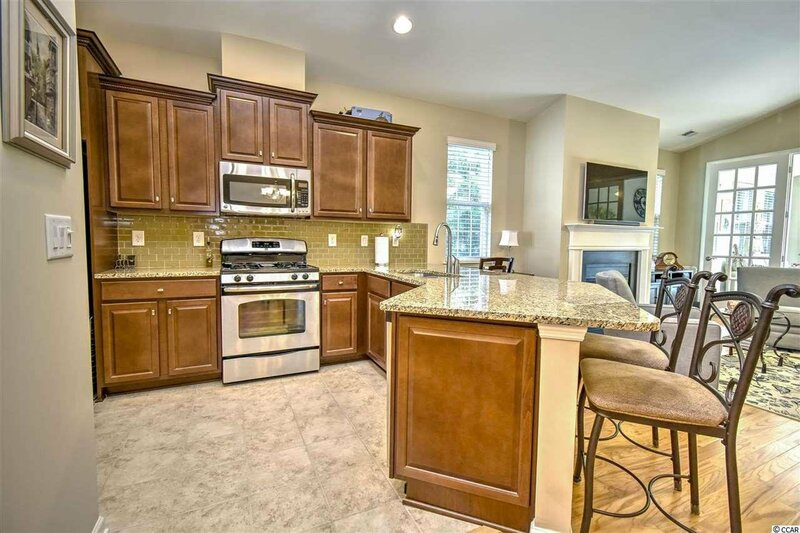 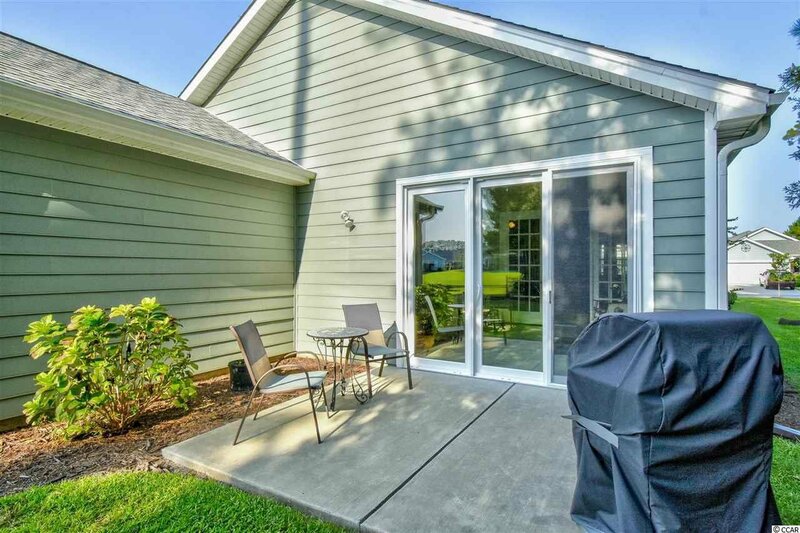 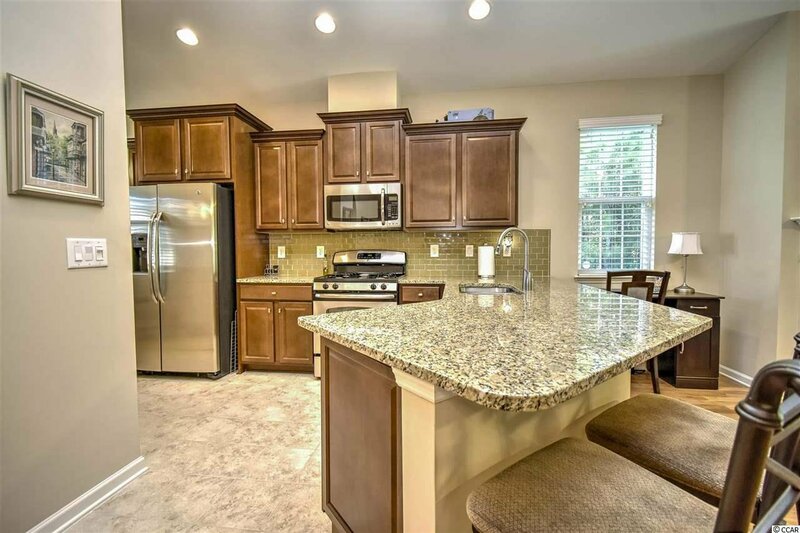 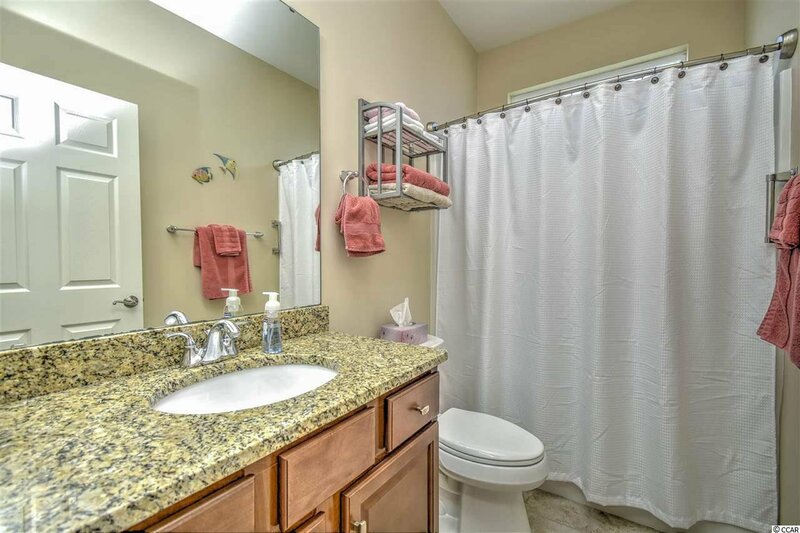 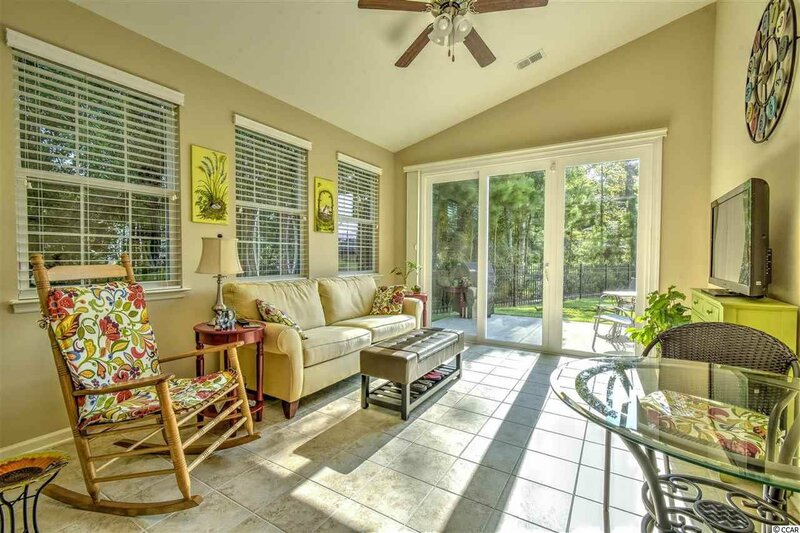 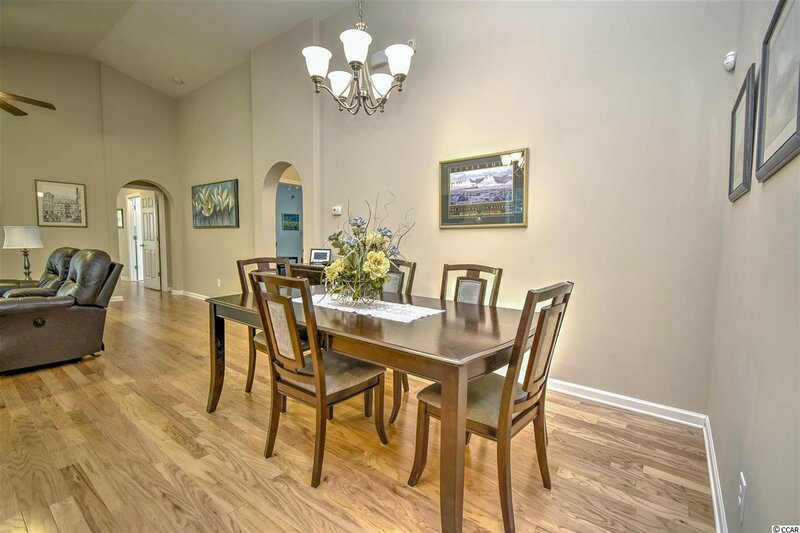 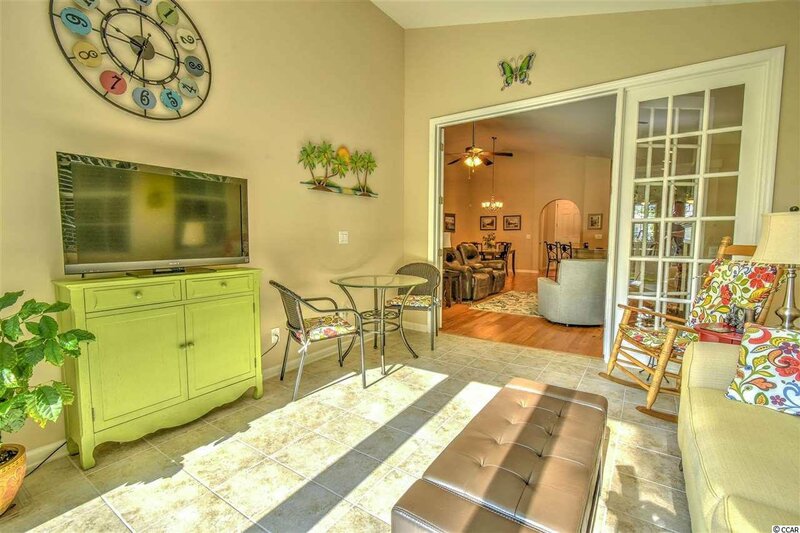 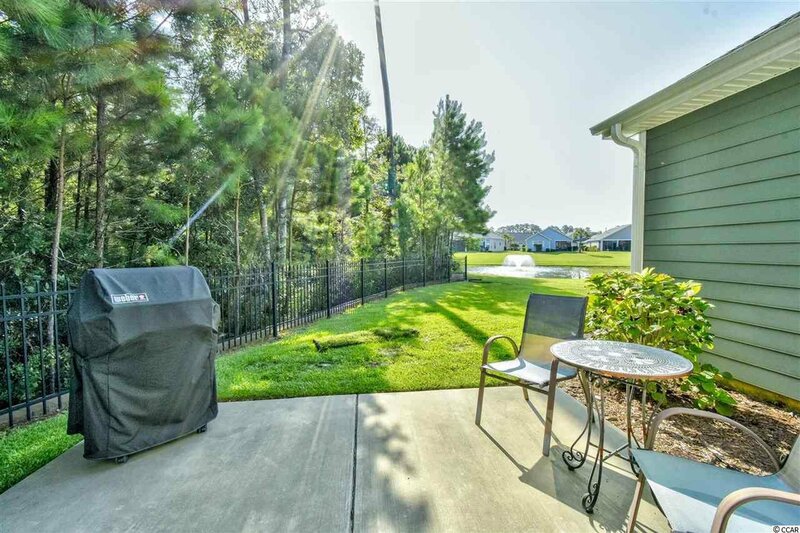 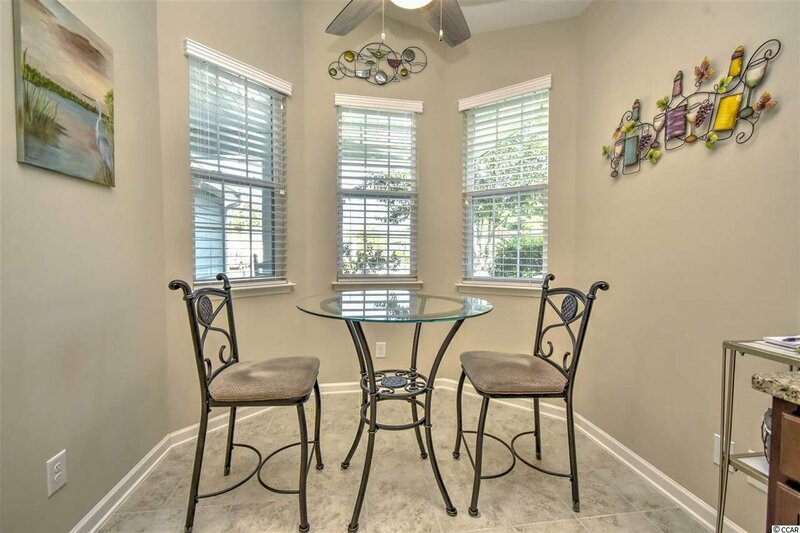 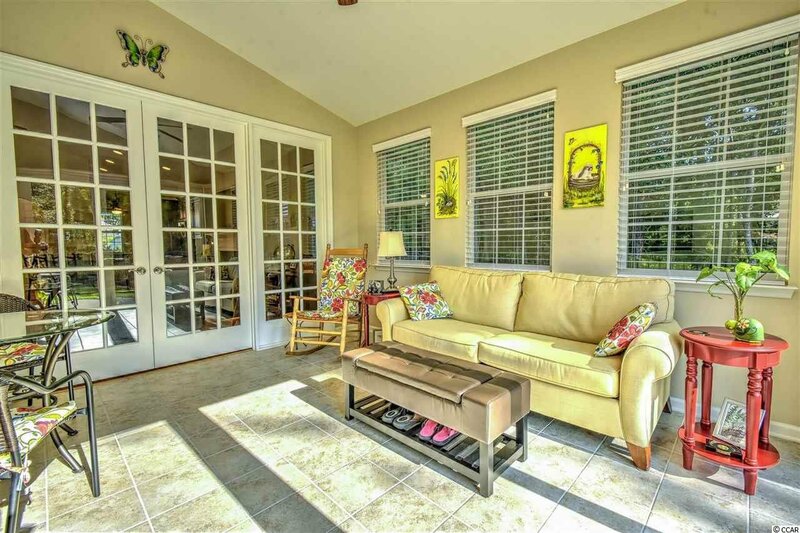 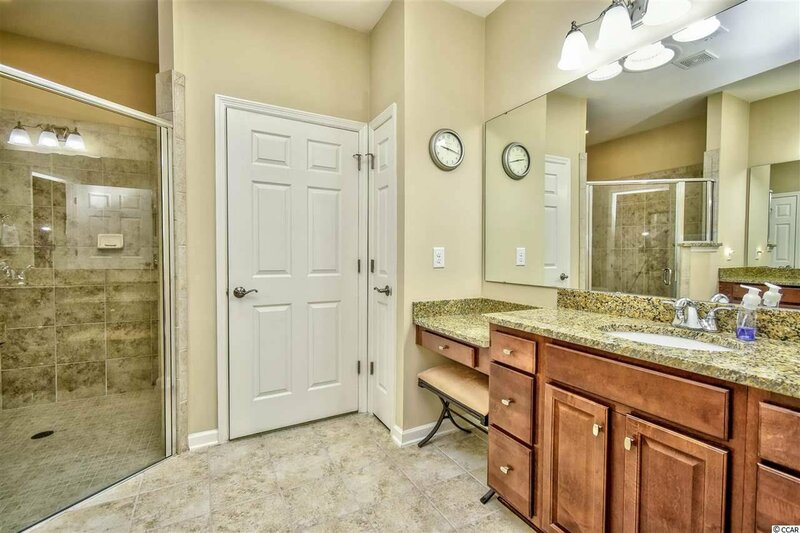 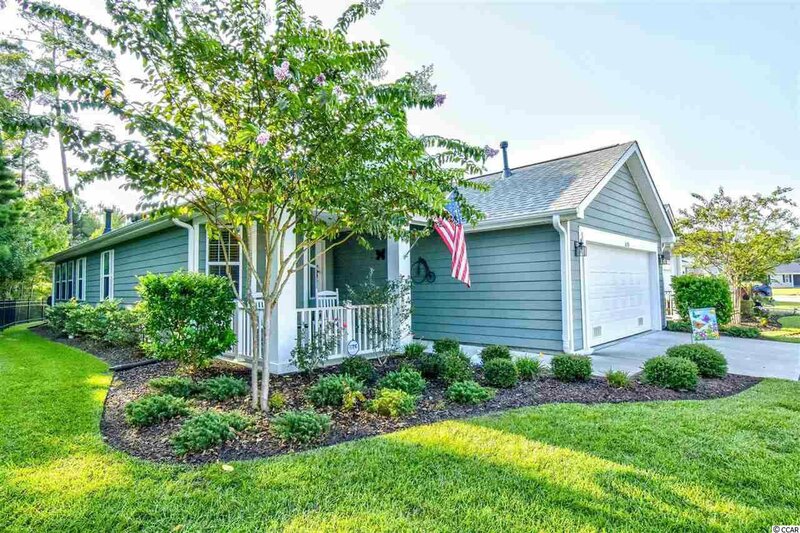 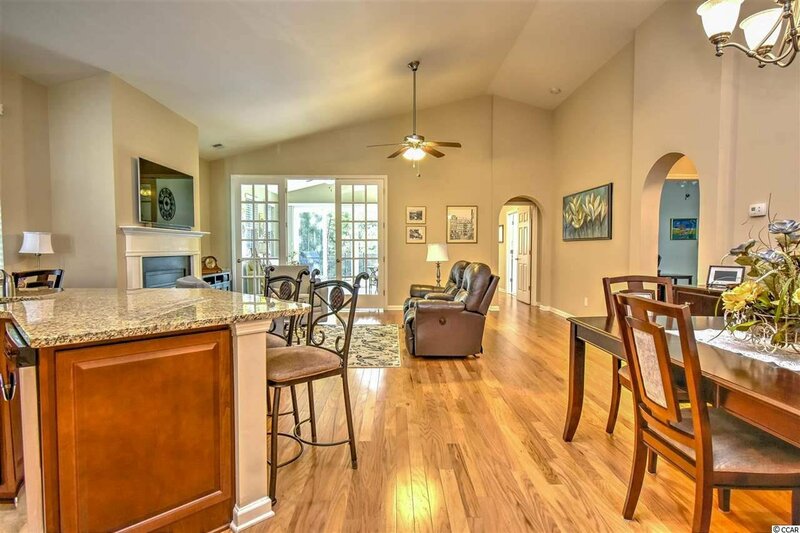 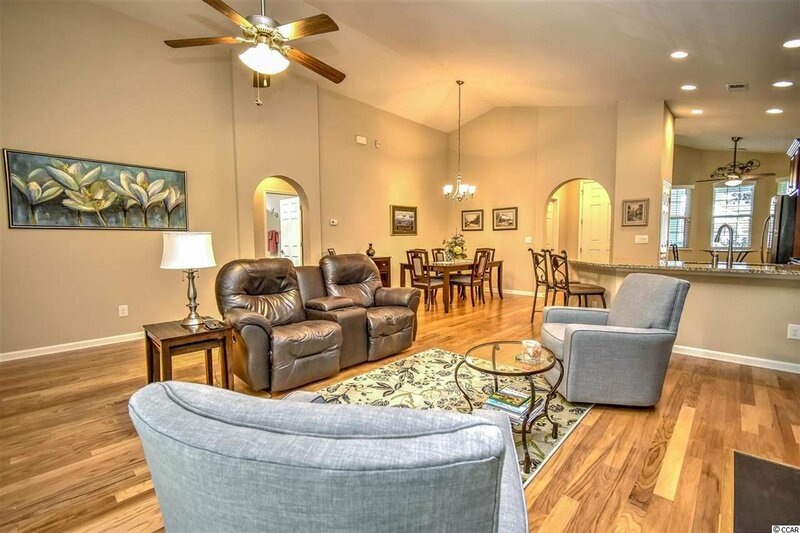 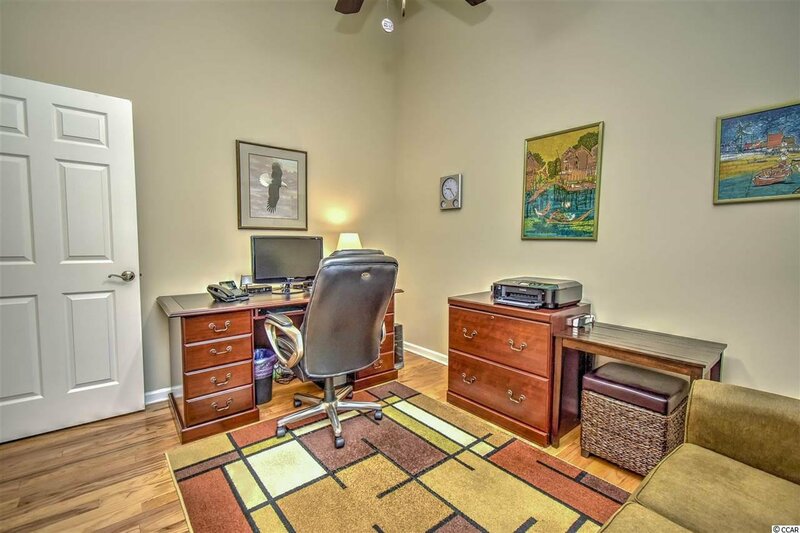 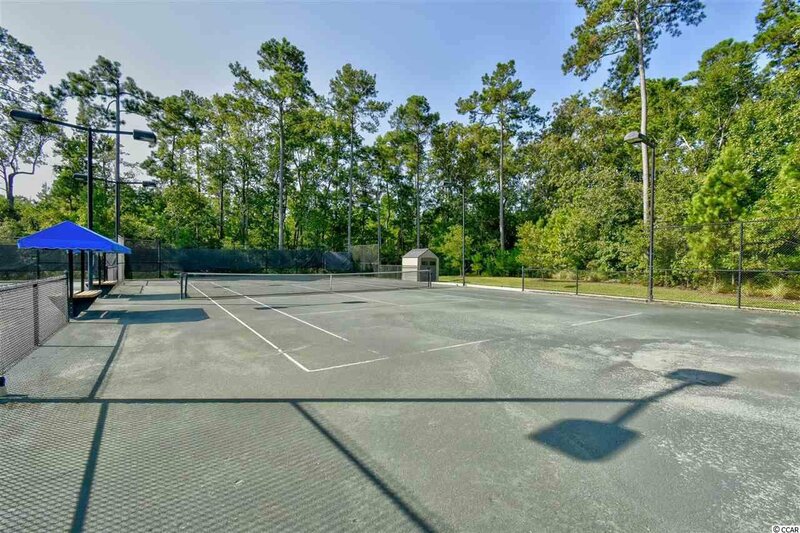 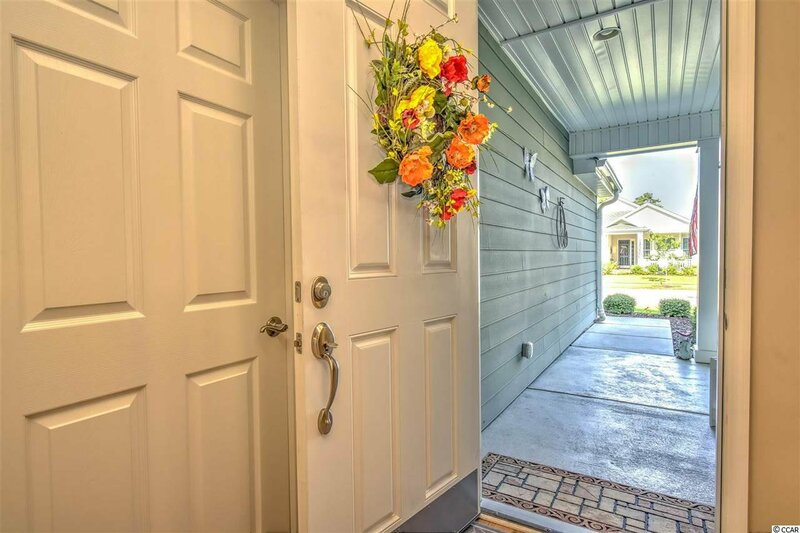 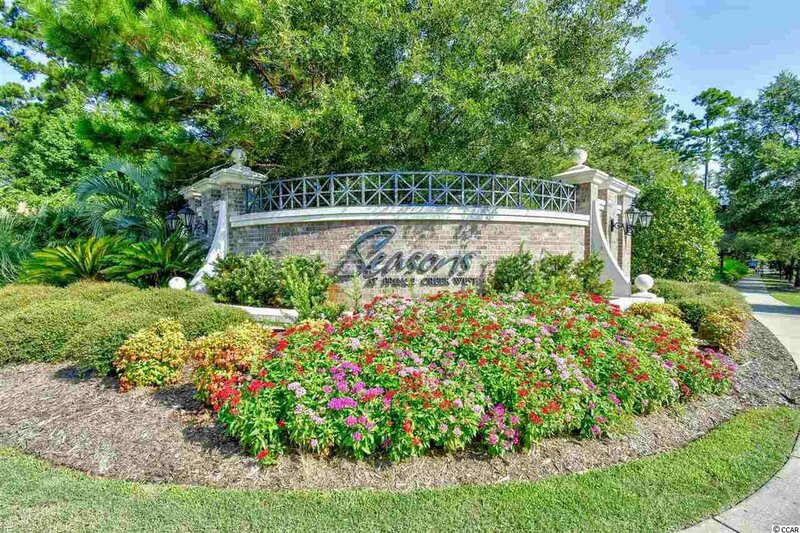 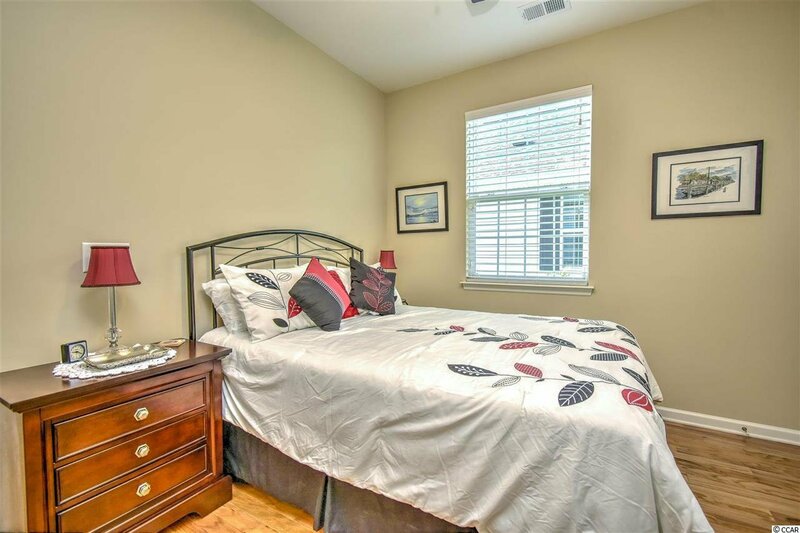 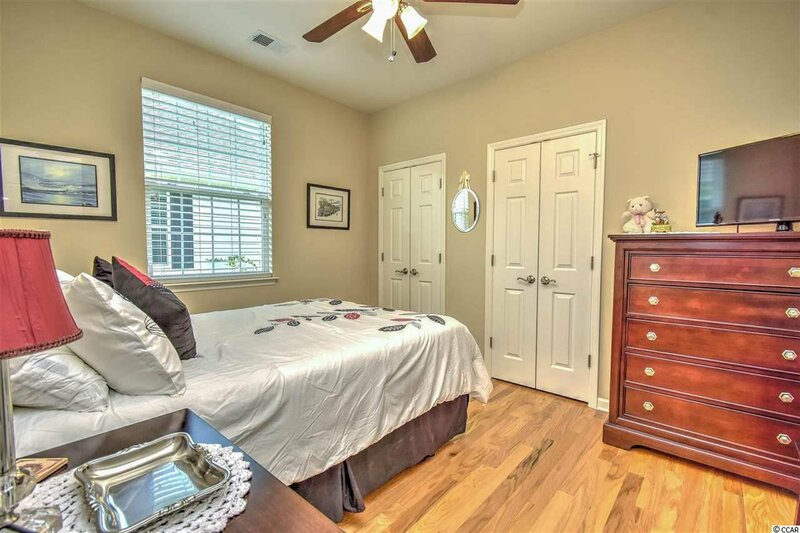 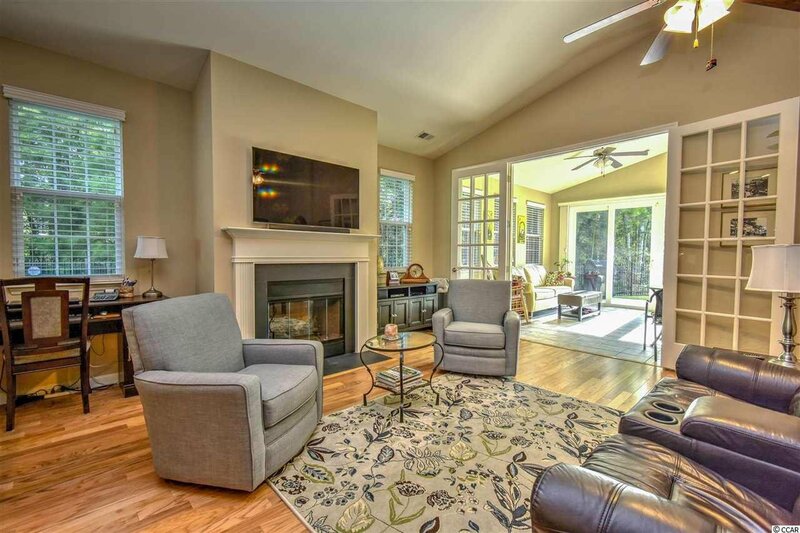 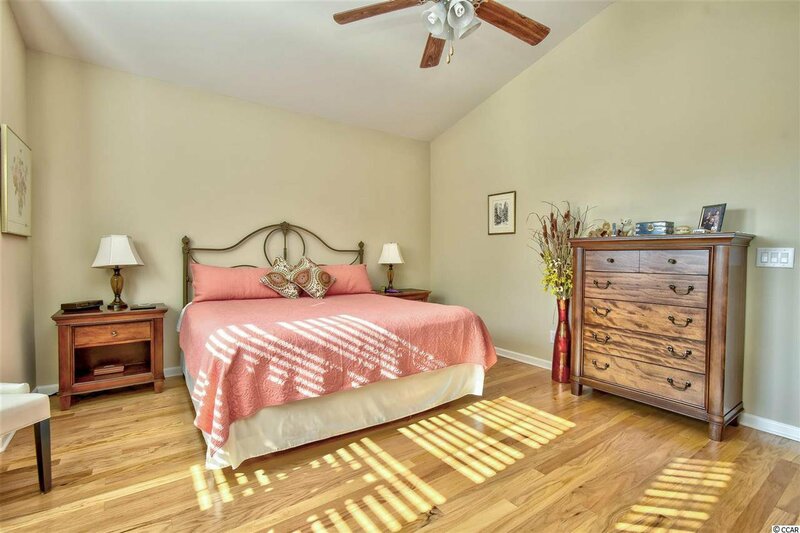 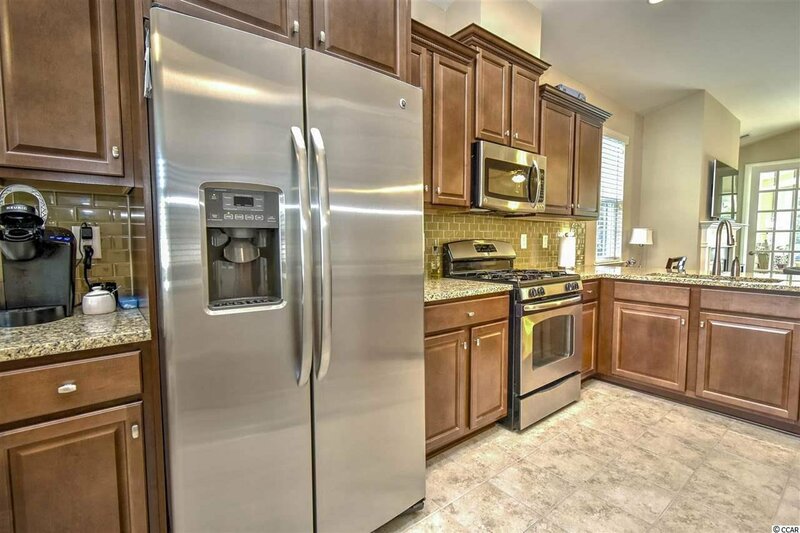 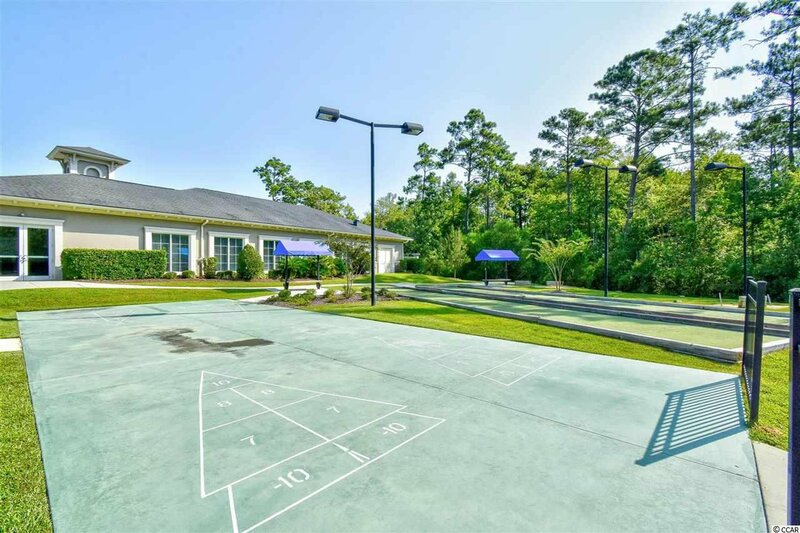 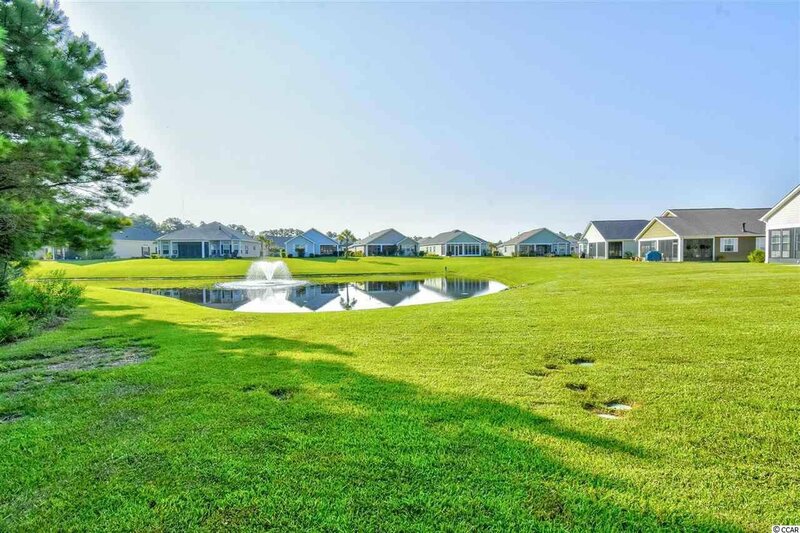 Included in the hoa fee-gated and manned gatehouse, basic cable, internet, land line phone, security system, yard maintenance, irrigation, trash pickup, amenity center, pools, fitness center, use of Prince Creek Park tennis, Boccee, Shuffleboard, and Horseshoes. 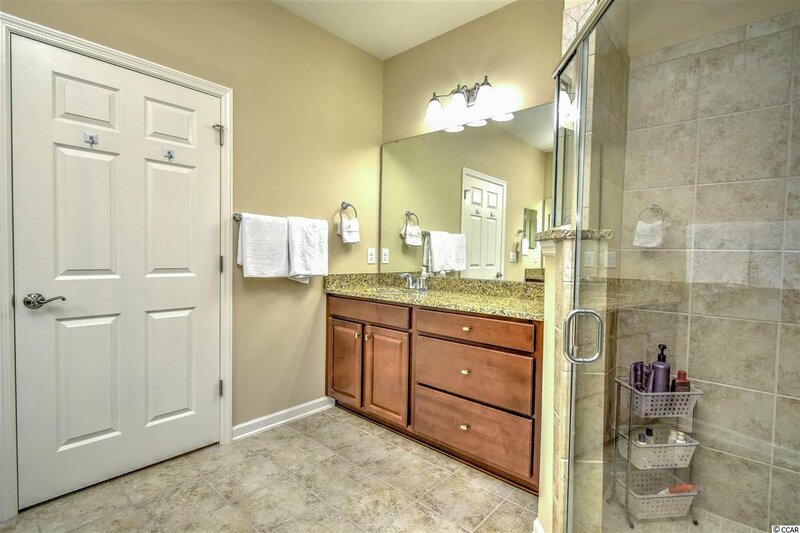 Listing courtesy of Century 21 The Harrelson Group , Brian Yager. 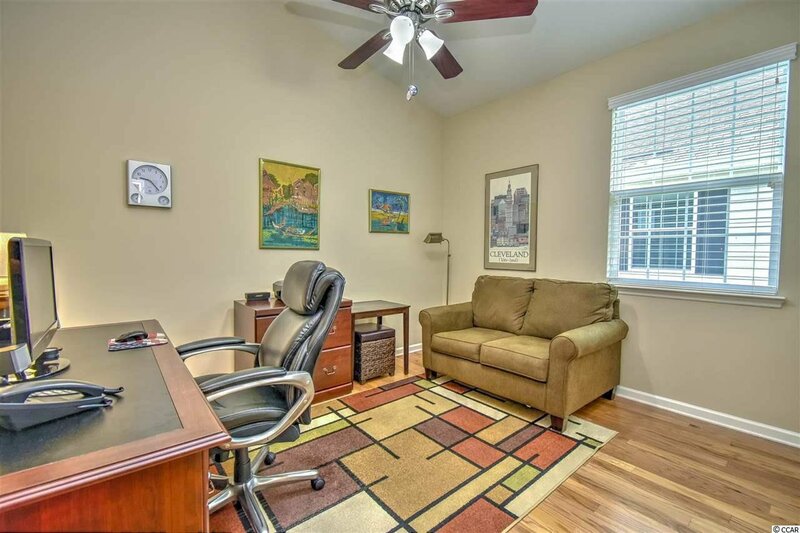 Selling Office: RE/MAX First Choice , Greg Sisson.